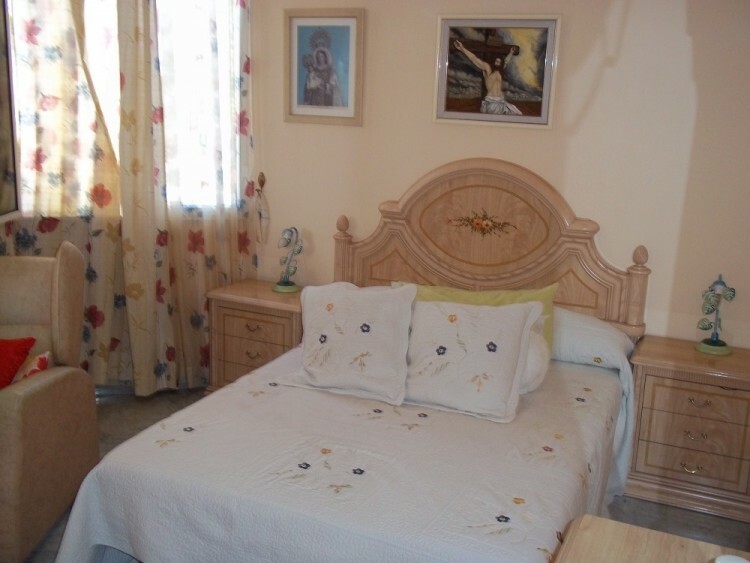 Located in the quiet residential area of Playa De La Arena. 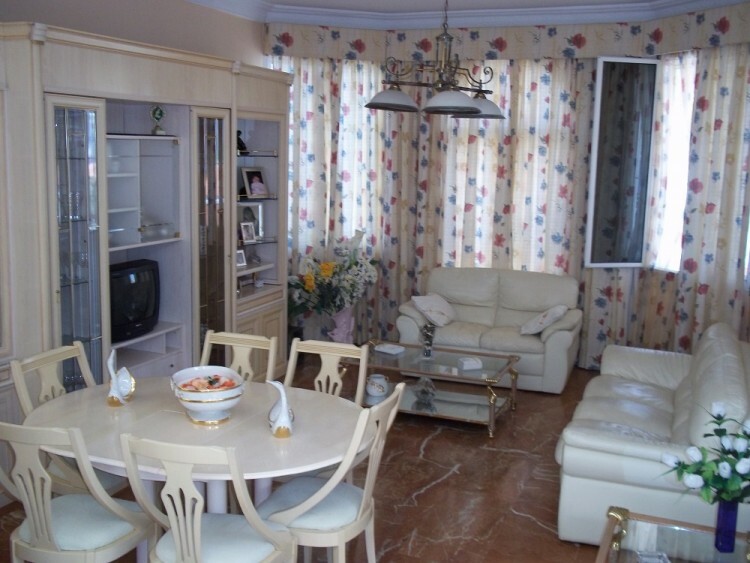 This is a beautiful four bedroom Villa of 236 sq m. There are fitted wardrobes, a dressing room and two bathrooms. 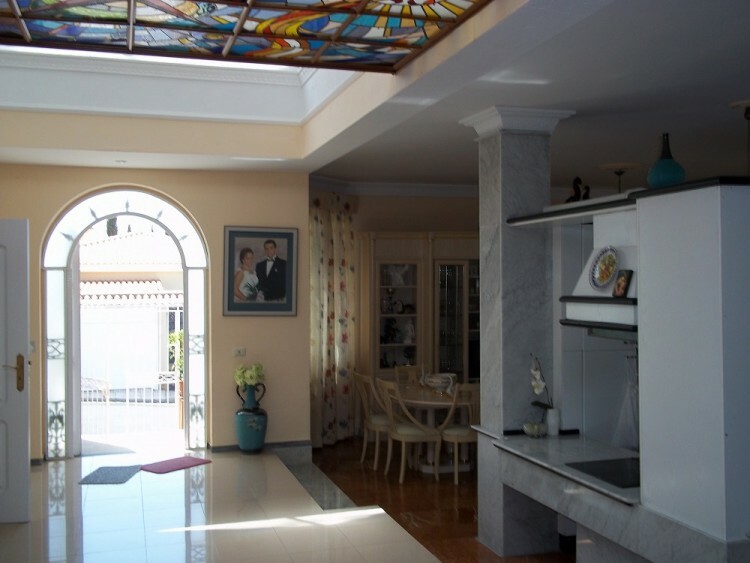 It has two kitchens with modern appliances, a spacious living area with marble flooring and large windows bringing in the light and offering great views to the ocean, La Gomera and the cliffs of Los Gigantes. The wraparound terrace of 274 sq m has gardens and a private solarium boasting excellent panoramic views of the coast. 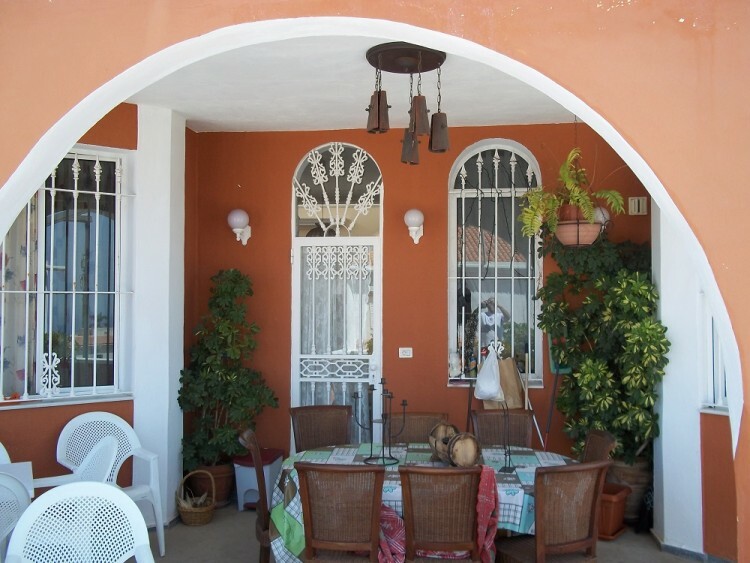 A perfect family home, only a short distance to the beach, shops and restaurants. Viewing is highly recommended.